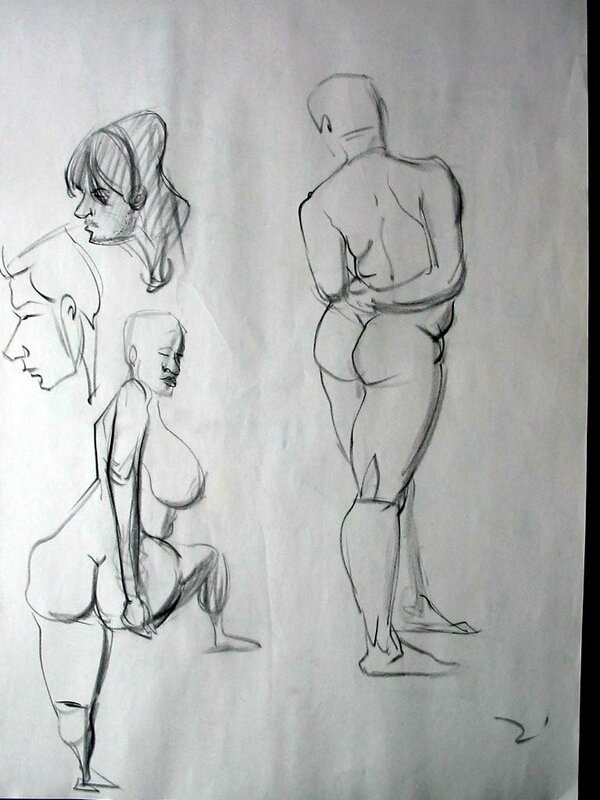 WOWWWWWWWWWWWWWWWWW I LOVE YOUR LIFE DRAWINGs :) with a excellent presentation will be more killer!!! Thanks for posting this, is a great work!!!! 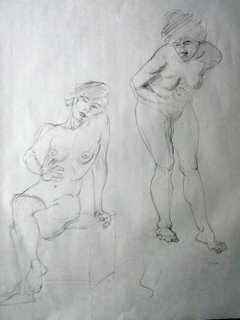 good study of life drawing!!! like your shaded one most!! !